I love Sukkot. 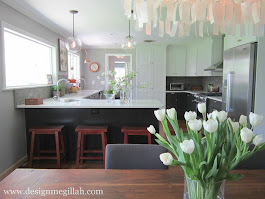 It gives me the opportunity to design an outdoor dining space every year. And, since autumn is my favorite season I am happy to sit outdoors and dine under the stars. 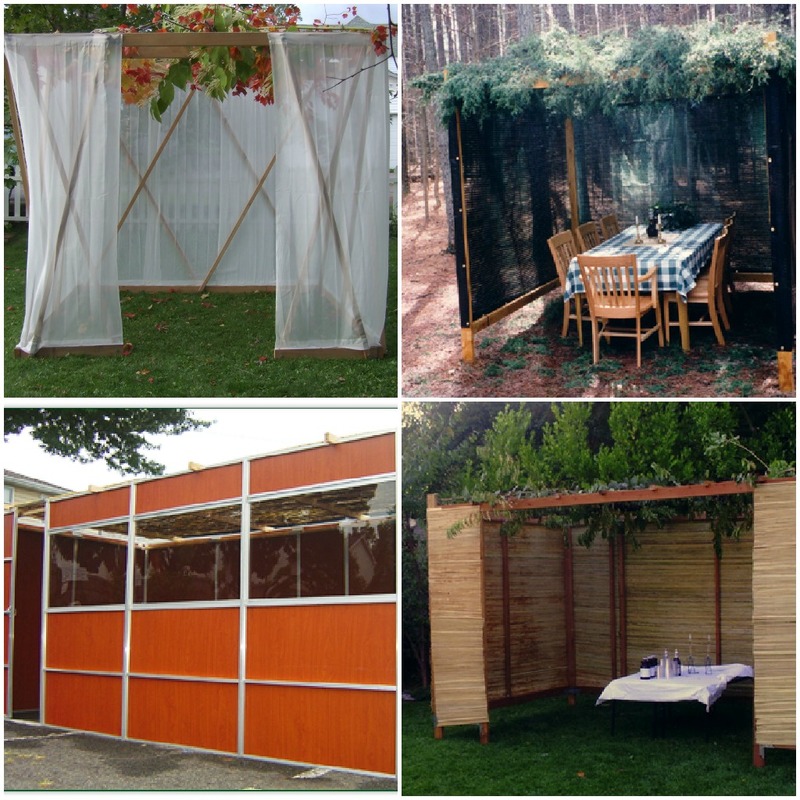 Many Jewish communities have "sukkah hops" where families visit one another sukkahs. Here is an online hop I put together featuring a few of my favorite sukkahs. Clockwise from top left: SukkahSoul sells the kit so you can put together this delicate pretty sukkah; the abundance of pine for the schach gives this sukkah from the Sukkah Project in the forest a lush look; if you like post-modern furniture you'll love this sleek sukkah from Sukkah Outlet; this bamboo walled sukkah, also from the Sukkah Project has an organic look that's so in right now. 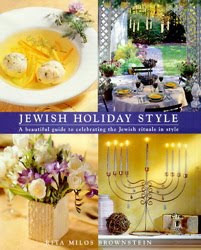 I created the first three for my book, Jewish Holiday Style. Clockwise from top left: My garden sukkah boasted a real candelabra and an arched lattice entry; we shot this sukkah on the Connecticut shoreline--don't live near the beach? Use sailcloth for the walls and lots of blues and whites to get that beachy feel; city dwellers have their sukkah on a rooftop or balcony--the topiaries add to the "Park Ave" look; I adore this roof made up of real fruit--amazing! Now it's your turn. 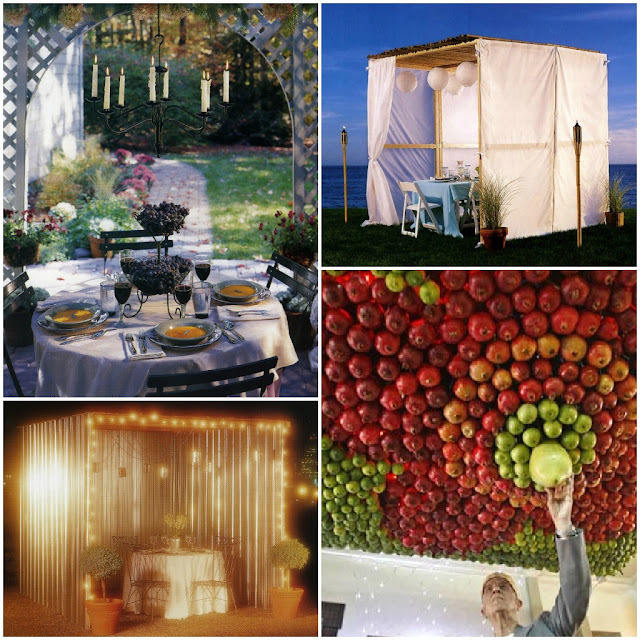 Do you have a sukkah that you're proud of? 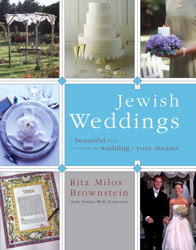 Send me your photo at ritabrownstein@yahoo.com. 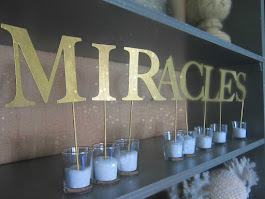 If I get enough, I'll do another sukkah hop starring your sukkahs!